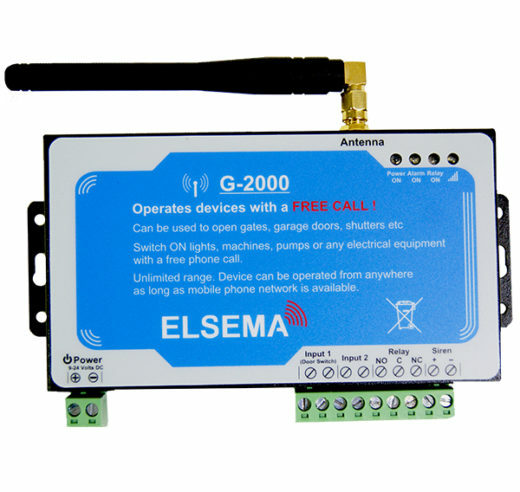 The G-2000 works on 3G technology and can handle up-to 999 users. All you need is to insert a valid SIM card and program phone numbers of all users through the PC software or through simple SMS text commands. When an authorised user makes a call to the receiver, it rejects the call and activates a relay. Since the call is rejected, the user is not charged for the call. Operates from anywhere if 3G network is available. Unlimited range!